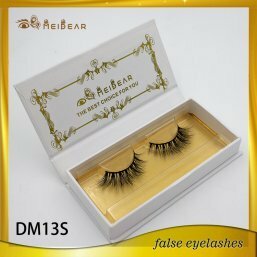 Meidear mink 3d lashes designed with most crazy styles on market,these 3d mink eye lashes made by the most softest mink fur hair, you could get a wonderful feelings when you wear them on. 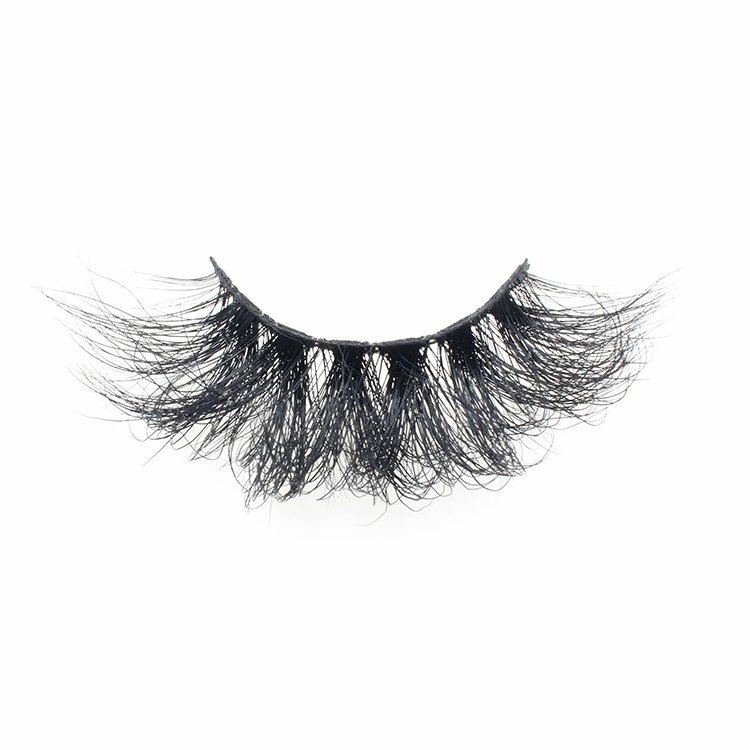 Contacting us sooner, get lashes earlier! 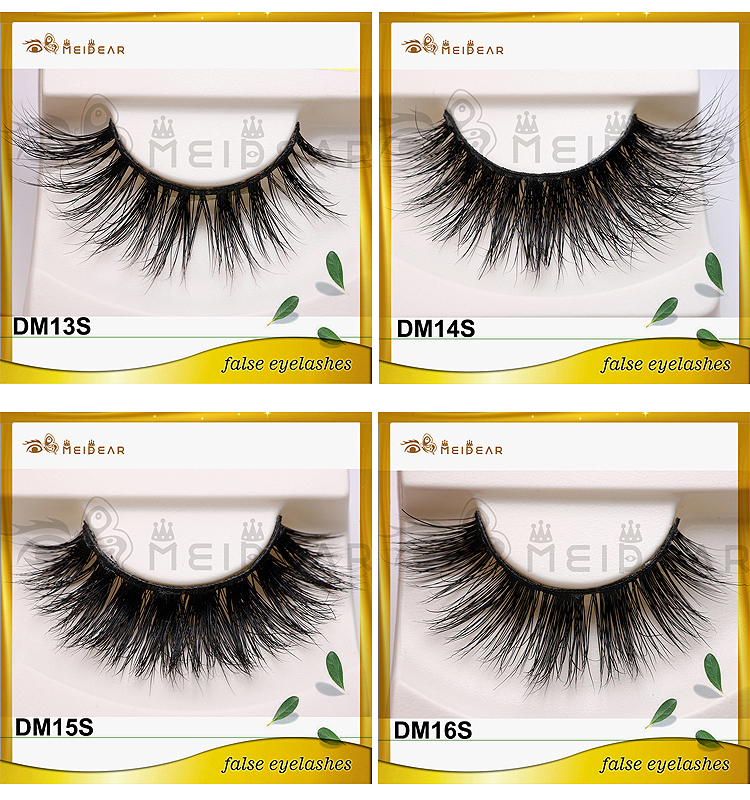 mink 3d lashes, soft mink 3d lashes, private labeling mink 3d lashes. 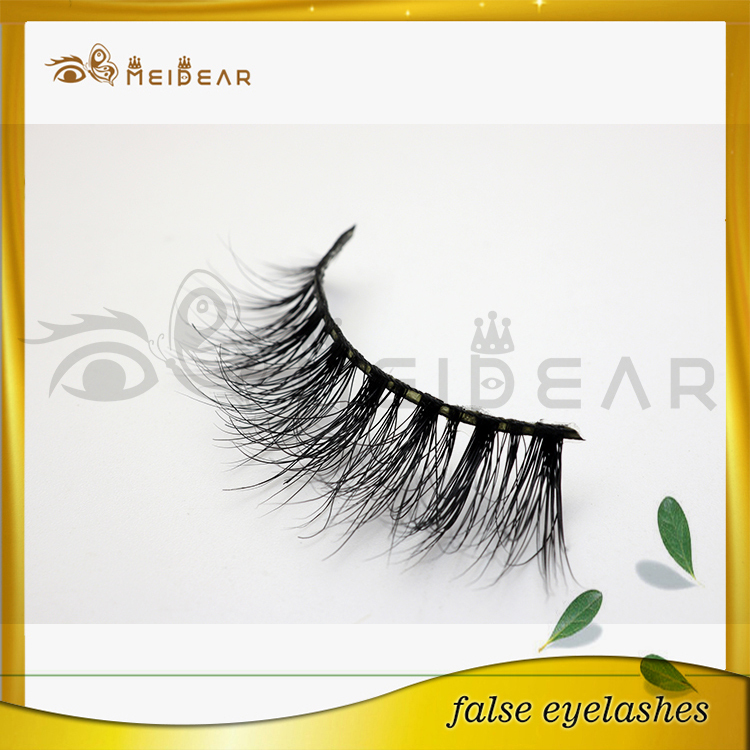 Meidear this mink 3d lashes designed with corss and space texture, and at the end maked a better curl. That could make a better 3d effect. 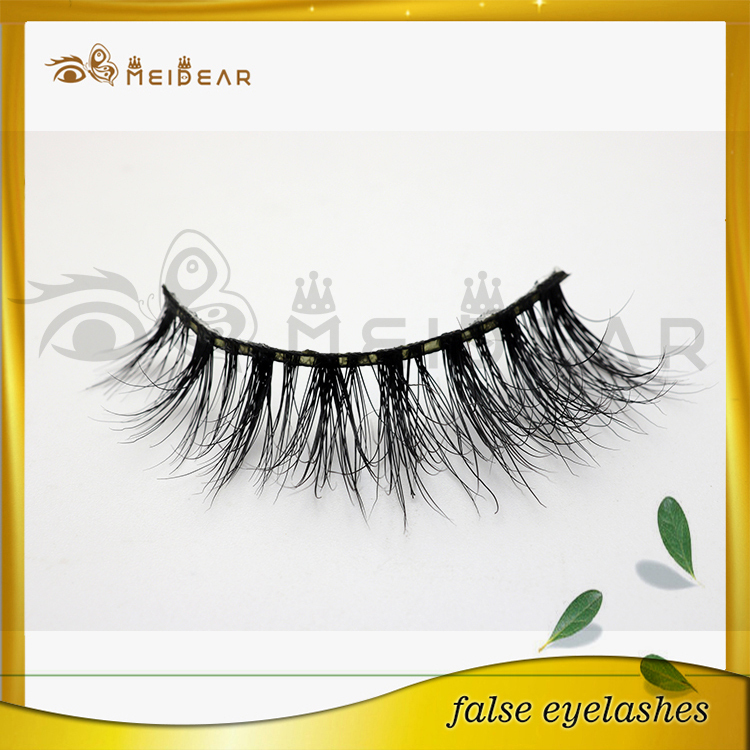 For material, Meidear eyelash 3d mink lashes made by selected best quality mink fur tail hair from yong animal, but we could 100% sure you that there is no harm to them at all. 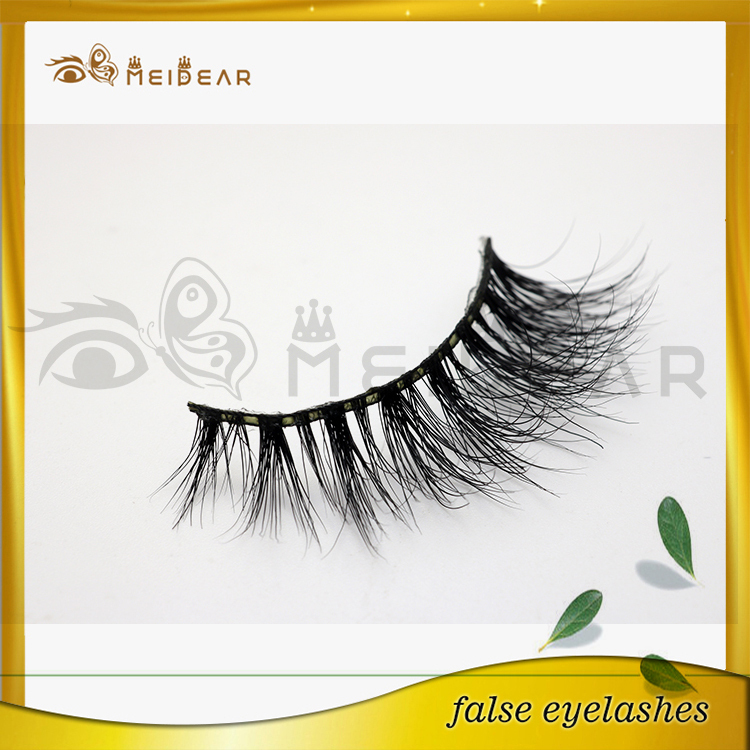 So these mink lashes are really environmental and animal friendly productions. Please note that these mink fur hair are the most soft,light and glitter materials. 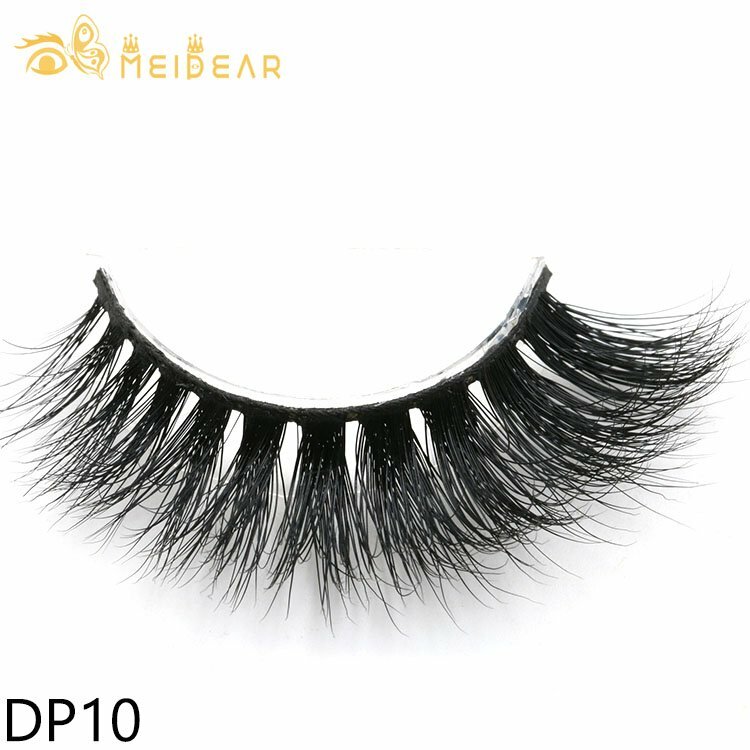 You can get a ultra soft and comfortable feelings when you wear these 3d mink lashes, they are absolutely the best gift for every girls. 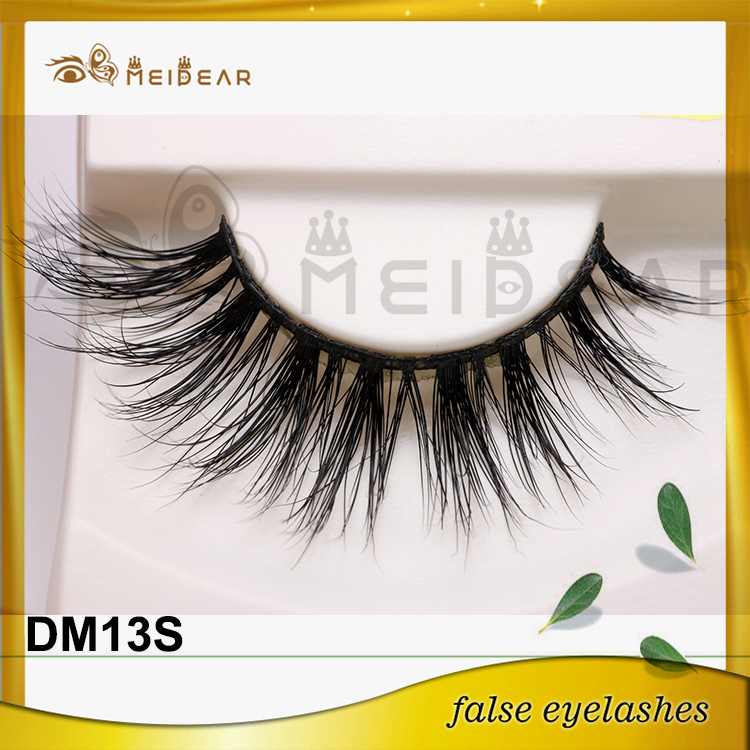 Pure handcrafted skills and more flrxible soft cotton makes these 3d mink lashes not only soft, also durable, you can wear them up to 30 time, and still in a better curl, in the condation that you shoud take good care of them. 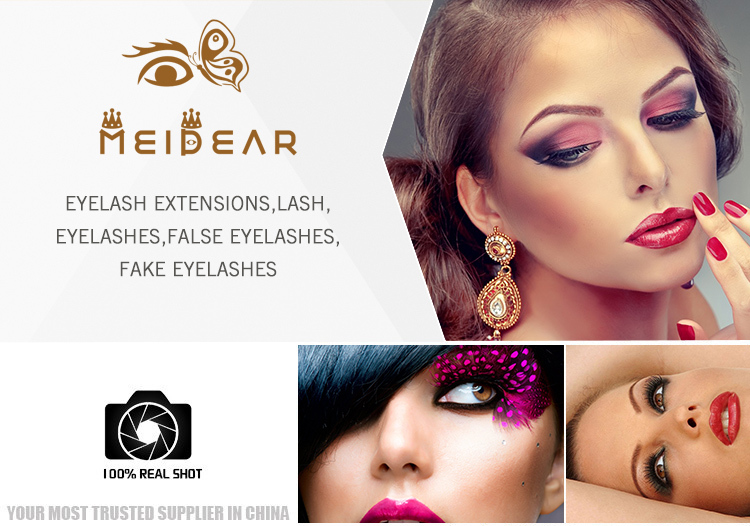 Meidear eyelash offer OEM/ODM service. 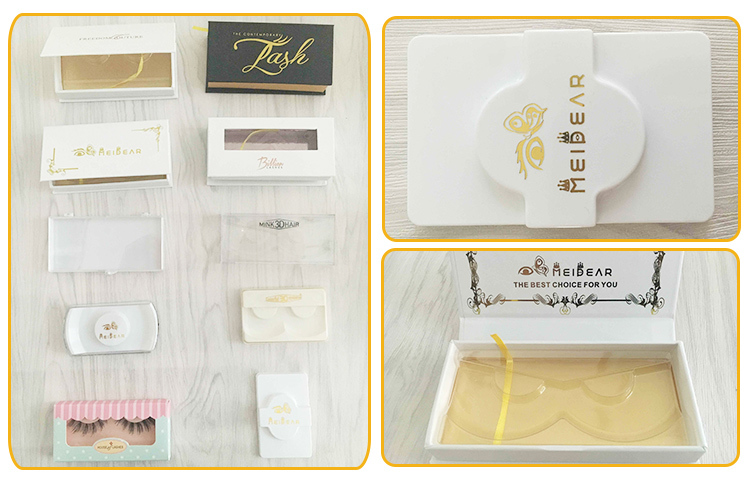 So if you have a brand already, or just want to begain your own lashes business, Meidear eyelash could provide you strong support to expond your business. 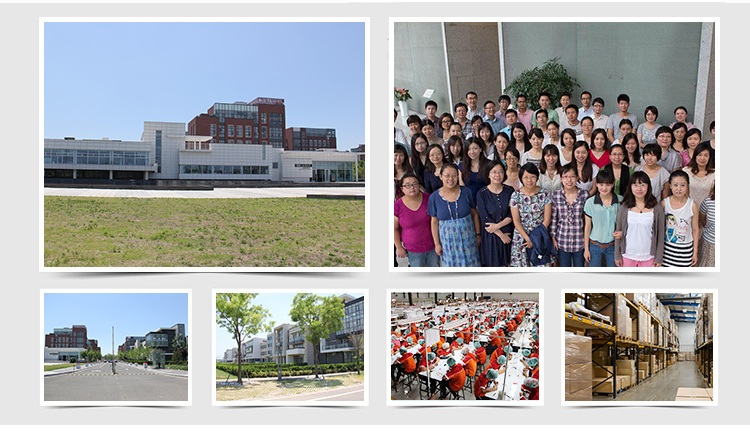 We warmly welcome cusomers and friends to Meidear eyelash, and looking for a win-win cooperation.